What if you got off the beaten track? Asia, the continent is the most populated and dynamic in the world, with the advantage of offering luxurious properties in full nature while still having the possibility to taste the joy of the cities nearby. 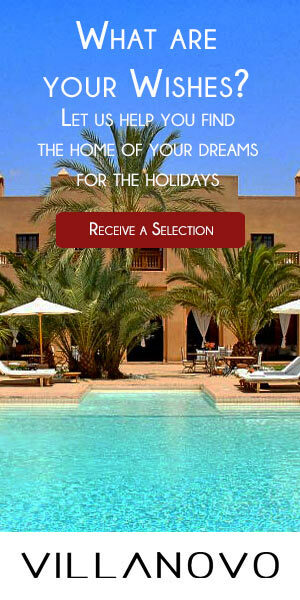 And, because luxury rhymes with demands, Villanovo makes available all services you may dream of. Whether you want to benefit from a private pool in Bali, an exceptional house staff in Thailand or a direct access to the beach in Sri Lanka, we’ve got what you need! Discover the Asian culture, its endless beaches and incredible natural spaces, your holidays have never been so intense! 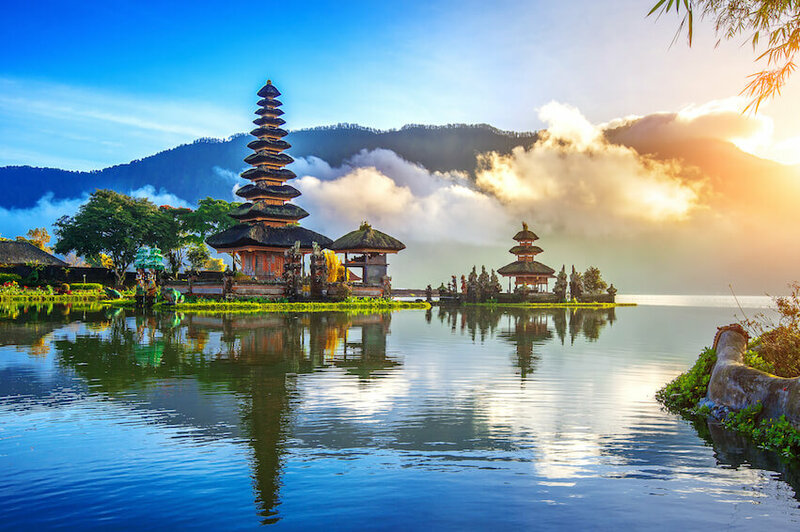 If we all heard about the wealth of the Asian culture, the destination that illustrates it the best is without a doubt the amazing city of Bali, the Indonesian capital of endless cultural potential. Between galleries and contemporary paintings of all kinds, art or history lovers will find happiness by strolling in the streets. We told you earlier: the five Art Studio, the Threads of Life and the Neka Art Museum are still not-to-be-missed during your trip in the capitale. But its diverse cultural activities do not end here, Bali provides street-art under all forms. First of all, you will be glad to discover the architecture of Balinese houses, which is faithful to the idea we have of it when we never visited the country. You will then attend the festive religious demonstrations, which happen all year long, and that will take all your attention by presenting different representations on the rhythm of local musics. Indeed, unlike the rest of the Indonesian islands that are muslim, Balinese people are mainly hinduists, and proud to be. Thus, you will attend to numerous parades of statues and costumes to celebrate one’s faith, or simply to entertain. Curious to go? Know that night events are very often taking place in Ubud, in the center, in the yard of the palace. Admire the traditional dances in company of enthusiast locals while enjoying a delicious local specialty such as the Urab, a tasty vegetables salad with coconut sauce, this is the promise that makes the extravagant city of Bali. If most Asian destinations provide unbelievable beaches, it is true that Thailand is a dream destination when one talks about the pleasure of farniente at the beach. If you may have heard of Maya Bay which was the setting of the film The beach with Leonardo di Caprio, there are plentiful are spots that deserve to be famous in Thailand. For nature lovers, we strongly advise you to have a look at the famous island of Ko Lanta, which offers an herbaceous and luxurious nature. And, If you rather dream of an intimate beach to relax out of the public eye, head to Haad Thong Rng in Koh Phangan. Huge, this corner of paradise offers a turquoise water, white sand charming palm trees along this secret beach that only know few visitors. At last, if for you, beach rhymes with festivities, do not miss the very famous Sunrise Beach in Haad Rin! Knwn fortis Full Moon parties, organized once per month during the full moon, the party lovers could not expect better. Djs from all over the world, fire jugglers, the event is not made for kids but will please adults. At last, if the cultural sites of Sri Lanka are part of its attractive potential for a lot of tourists, the protected natural spaces there are plentiful as well. Passionate about animals, get ready: you are going to be amazed! If you like to watch hundreds of species of birds within the same place, head to the Kalametiya Bird Sanctuary! However, if you would rather go to meet more impressing animals, why not go to to the Elephant Freedom Project? This parks which respects both nature and animals gives the possibility to spend a privileged time with its animals. At last, if the size of these latter scare you, you can also go to the Kosgoda Sea Turtle Conservation Project, which aims to save turtles and help them until before putting their back to their natural habitat. Small and intimate, the reserve is not made to be sumptuous and the visit is short, but worth it thanks to the devotion and the ethic of the passionate who run the place. And, if it is not the animals that you came to see, know that many different options are available to you! Numerous national parks such as Udawalawe or Minneriya will give you beautiful views on Sri Lanka’s nature, and above all, a fresh air and some calm for your family vacation.